In looking at Donald Trump’s Vedic astrology predictions 2019-2020, we can get an idea of what’s going on. Regardless of your opinion of him; it’s been a contentious, highly controversial, and mind-bending administration so far. Will he make it to the end of his first term? This article will be a broad and non-partisan review and look ahead of the Donald Trump administration using Vedic astrology and the sidereal zodiac. I’ll attempt to put together political and astrological concepts, and try to derive some direction and sense of it. Trump’s Saturn sub-dasa commencing in late February 2017. The harshness of Trump’s experiences is astrologically corroborated by the commencement of his Saturn sub-dasa not too long after the January 20th inauguration, running until September 2019. Progress has been difficult, dogged by scandals, intrigue and a lot of bluster under the influence of his dasa lord, Saturn. 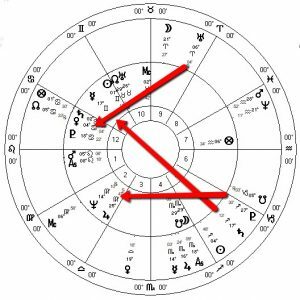 Trump’s Saturn is in Cancer, a typically emotionally-repressed and cruel configuration, which then “rules” this period of time for him. 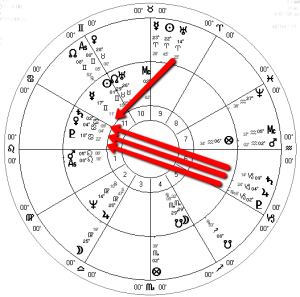 With his Saturn disposed by an equally debilitated Moon in Scorpio, when things go bad for Trump, they go really bad. It has not been pretty with his anger and vindictiveness on full display. Trump’s Moon disposed by Mars in Leo also corroborates his defiant, if not petty, tone. Meanwhile, transiting Saturn having moved back and forth in opposition to his Mercury in 2018 has managed to create a perpetual sourness of disposition, an obsessiveness, and enhancing the tendency to be critical and derogatory. 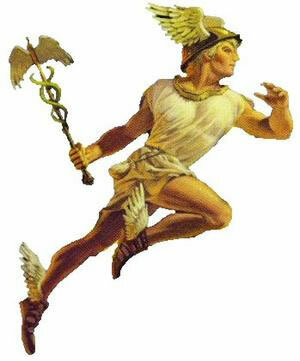 Transiting Pluto in square to his natal Jupiter has also enhanced his tendency to exaggerate or overly-glorify things. Trump’s Jupiter by itself is debilitated in Virgo, which indicates an underlying tendency to “augment” truth, especially when it is convenient to do so. Transiting Uranus making square to his natal Venus and Saturn in the twelfth house, seems to have stirred up his likeability factor, maybe putting him at extremes of the love-hate continuum. Either Trump will rise to the occasion to make good on his promises, valiantly attempting to balance the karmic equation from past indiscretions or inconsistencies while trying to do the “right” thing in the face of formidable, if not titanic, oppressors. Or, he will be awash in a sea of his own karma, seemingly unable to rise to the challenge, and his life and the course of it will be pretty much directed by forces greater than himself. If he’s in the White House, it will be in body only, otherwise he’ll be smartly defeated in his bid. With my assessment of the Trump administration after two years, I feel basically correct with the second outcome. He narrowly won the election, not by the popular vote, but by the winner-take-all electoral vote. Then, almost right out of the gate Trump threw campaign promises out the window and started caving to mainstream neo-conservative Republican agendas: tax cuts, deregulations and corporate subsidies, as well as increased military spending and warfare, and assisting dictatorial regimes; as well as seeking to cut back or eliminate entirely programs such as Social Security, Medicare and the Affordable Care Act. While the economy marginally improved during that time, almost all of the gains have been lost in the last six months of 2018, and we are on the verge of another economic crisis, but much worse than that of 2008. Of course, this is not Trump’s doing alone but it is going to weigh heavily upon his administration nevertheless. Coming then to early 2019 the Trump administration is in an existential crisis. It is like a ship at sea, on fire, full of leaks, sinking, and under attack. On fire because of internal chaos and confusion, full of leaks and sinking because of incompetence, significant legal liabilities, and a credibility crisis. It’s under fire from the press, the greater political establishment and the world with an ever-louder cry for his impeachment. The pilot at the wheel, Trump, is in reaction-survival mode, firing off volleys at his attacker; surrounded and outnumbered. The raging ocean of geo-political and geo-economic discontent does not help, while an even greater storm is approaching. Is the ship metaphor about his administration, or his ego? Both would seem to apply. For the man sitting in the Oval Office, whatever power he actually has; his transits, dasas, and progressions are going to have a direct effect on the operations of his presidential term. 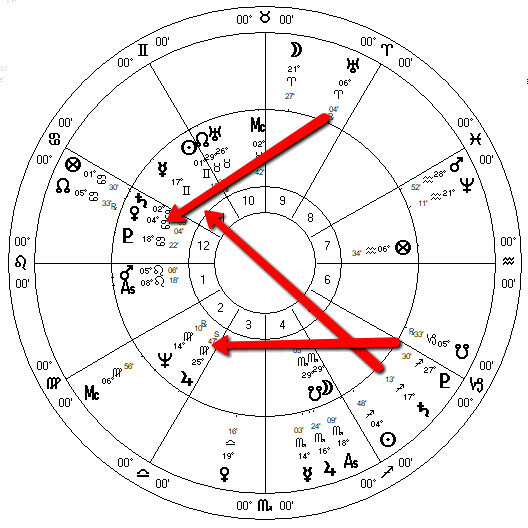 During 2019 transiting Saturn will be moving in and out of square to Trump’s natal Jupiter, having a constricting/thwarting effect on life’s happiness for him. Ethics and honor may be challenged, personal resources obstructed, and options may be very limited. Grumpiness may ensue. A high road approach for Trump here would be to take a more realistic approach sometimes involving compromise, patience and even humility. Barring that high road, the other option is to just double down on the intimidation tactics, denial, and dissimulation. 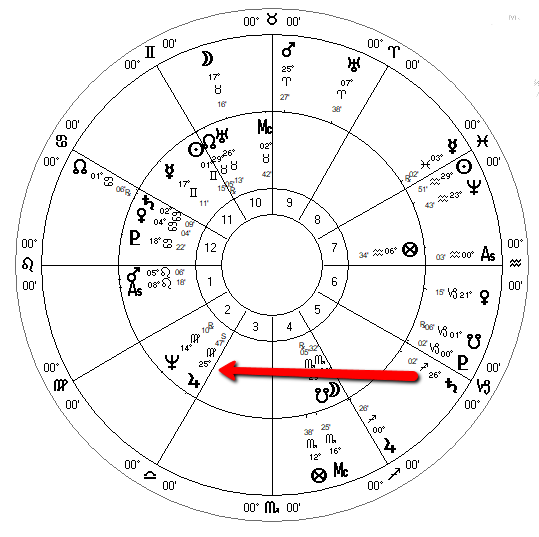 With Trump having Mars in Leo (a fixed sign) in the first house, his obstinate pride may not allow the high road. Then in 2020 as Saturn moves into his sixth house (along with Jupiter, Uranus and Pluto) in aspect to his Venus and Saturn in his twelfth house his troubles may only be just beginning. 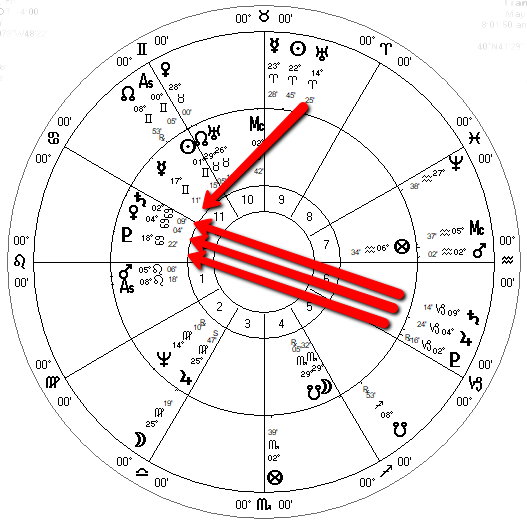 This is the most vulnerable part of his chart in my opinion. Trump’s Venus and Saturn, debilitated at least twice over, are very obvious indicators of his marital and extra-marital misadventures, his proclivity to associate with mobsters, and an overall unsavory reputation. Strong activation of this area of his chart could open a Pandora’s Box of issues for Trump into the open. At this point, what will be the condition of his credibility, his standing among other Republicans in Washington? Who will be his allies and how many of them remain? Will the stresses contribute to an overall derangement of his faculties? Will he go a little bit “bonkers”? The possibility of impeachment is definitely indicated. If the economy keeps crashing as it is now and if Trump continues to be a lightning rod for scandal, the Republicans (who would be just as happy with Mike Pence as president) may just decide to use him as a scapegoat of their own. It definitely seems like a karmic balancing of the scales is in order here for Trump. Things like obstruction of justice, money laundering with Russian mobsters, election fraud, and profiting from his position might have to be answered for. The alleged “smoking gun” of collusion with the Russian government to win over Hillary Clinton is minuscule in comparison to these other things. 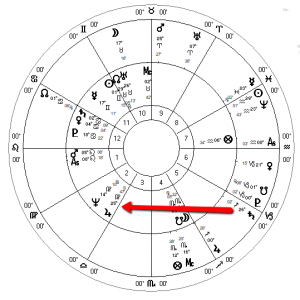 Trump’s chart has a configuration called vipreet raja yoga, the planetary ruler of the sixth house in the twelfth house: a “bad” house ruler in another “bad” house. Its effects are similar to mathematics when you multiply a negative integer with another negative integer, it becomes a positive integer; it produces great successes, albeit many times under ethically-questionable situations. More on what that means for Trump later. 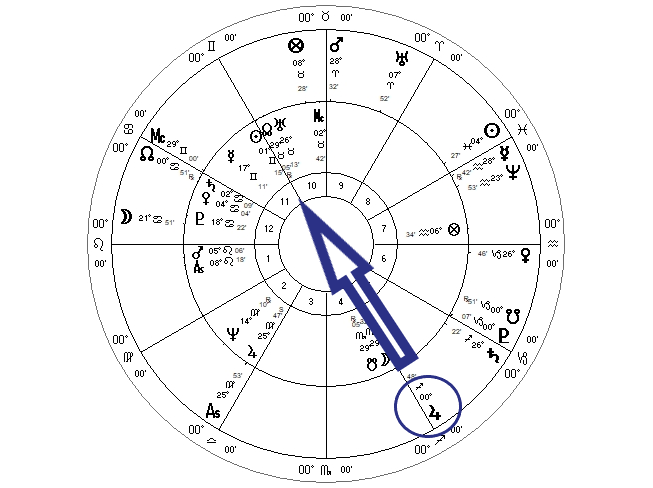 Transiting Jupiter in aspect to his natal Sun and Moon in 2019 may give him some buoyancy and good luck, and maybe some friends may be there to help him again, finding some use for him still. Jupiter in 2020 will give him some uplift as well, giving him some good fortune and deliverance. Trump switching to Mercury sub-dasa in September 2019 will take him through the next election, with a decidedly more fortunate influence over him, but maybe not enough to counteract the full assault of Saturn, Uranus, and Pluto upon his twelfth house 2020 through 2022. I think things will be somewhat less chaotic after 2020 nevertheless. Either Trump is out or he decides to play nice with people. According to his cycles, a little more of his charm may be emerging. In summary, perhaps the worst of Trump’s astrology cycles are yet to come, centering on the very worst, most vulnerable parts of his life. The chances of his impeachment and/or early leaving the White House seem significant, but he still has some good luck and allies to help him. His health and mental well-being definitely would seem to be at risk as well. Trump’s penchant for drama, may be the perfect vehicle to keep the status quo. Nothing gets done, but there is a flurry of attention making it seem like things are getting done. At the risk of sounding very conspiratorial, Trump is actually a very useful tool to manipulate the course of events. In other words, Trump could be with us for a long time yet. If the Democrats don’t produce a viable contender nominee, Trump could make it through the next election. If the Republicans keep a majority in the Senate, more of the Republican, neoconservative agenda will be carried out. 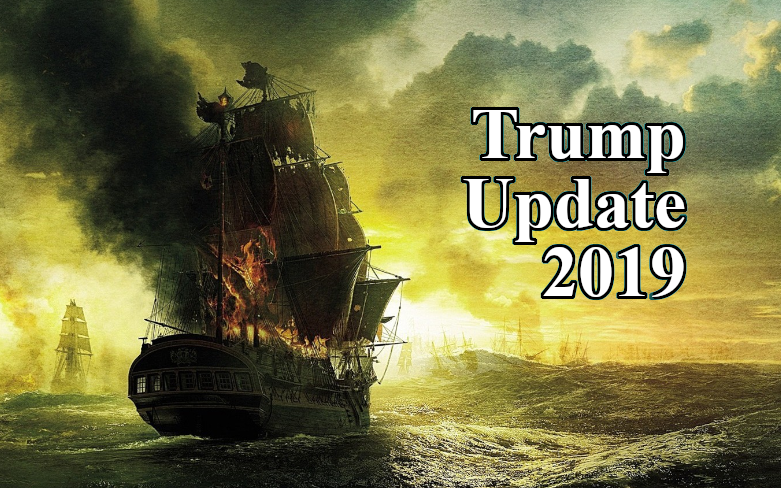 If Trump can survive past 2020 it might be “smooth sailing” after that.